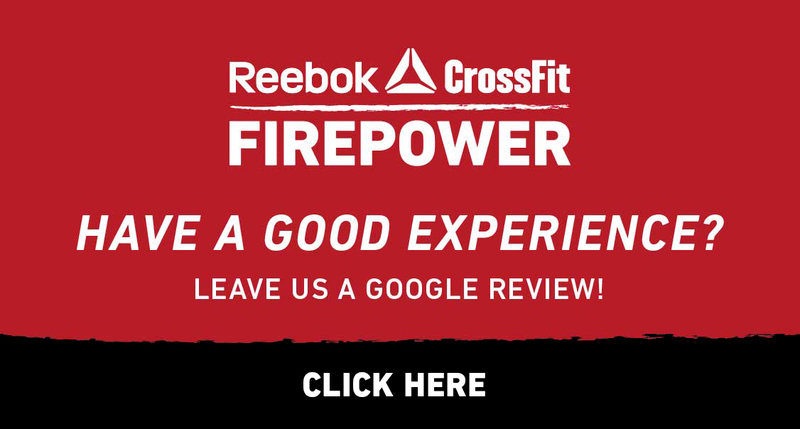 FirePower Hockey, a division of Reebok CrossFit FirePower, is committed to improving our athletes’ fitness level both for on the ice and off. Our focus on fundamental strength & conditioning movements as well as general athleticism is what allows our athletes to take their game to the next level. Increasing an athlete’s work capacity along with their movement quality will improve overall efficiency on the ice, keeping them strong on the puck and helping them recover quickly between shifts. 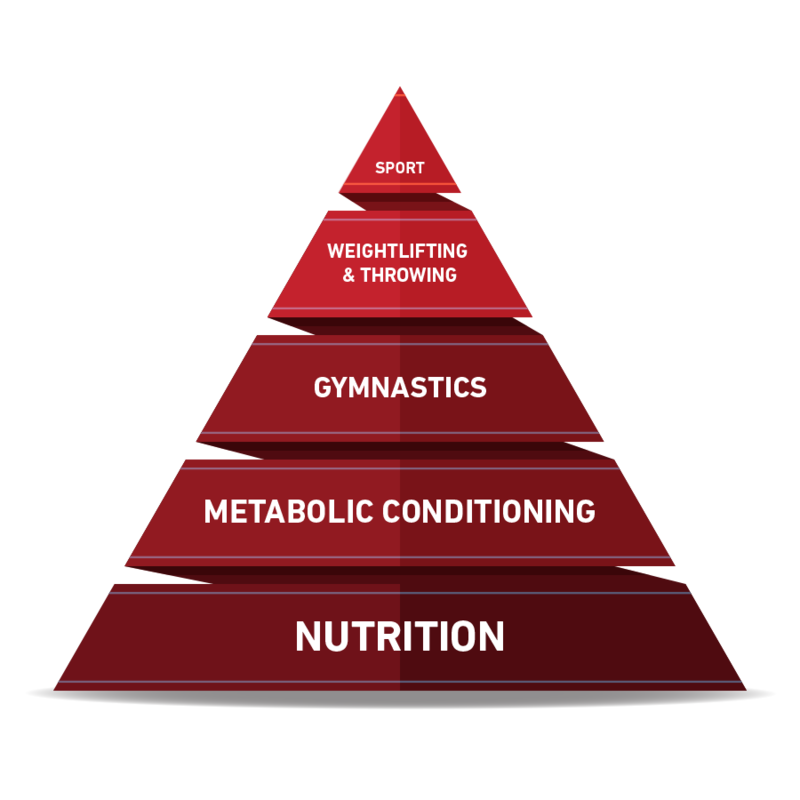 Athletes are encouraged to make nutrition the most important base of their fitness. We can provide the coach & team with information to support their daily habits and choices. Athletes looking for mid-season training (September thru June) are encouraged to participate in the FirePower Varsity program for athletes aged 14-17 to develop a base level of fitness and movement practice. 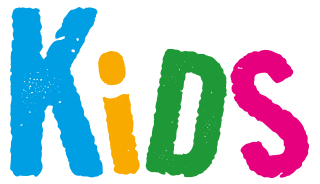 Athletes ages 13 & under can participate in the Junior Varsity program through FirePower Kids. We also offer individual-design with customized programming and private sessions with a coach throughout the summer. These sessions have flexibility on training times and focus. FirePower Hockey offers off-ice summer training programs for athletes aged 13 and older in a group setting during weekday mornings starting July thru August. Group sessions focus on cardio-endurance conditioning, body-controlling gymnastics & flexibility, strength-building and high intensity interval training using functional movements and Olympic-lifting. Reebok CrossFit FirePower Head Coach George Savard headed to Denver Colorado in fall 2012 to coach NHL athletes John Tavares, Matt Duchene and Max Talbot through the training movements featured in the commercial. Here’s a look at the behind-the-scenes footage of making the commercial.